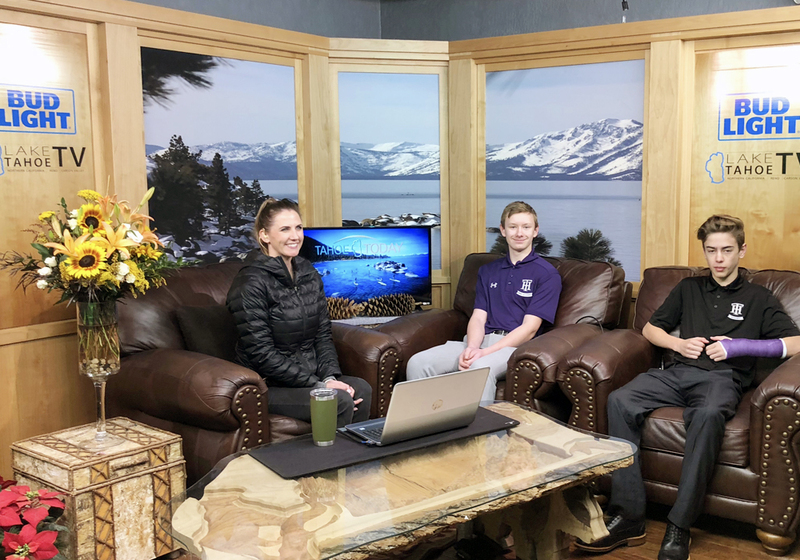 Tahoe Prep Academy’s hockey program is the west coast's first residential boarding school dedicated to the sport of ice hockey. 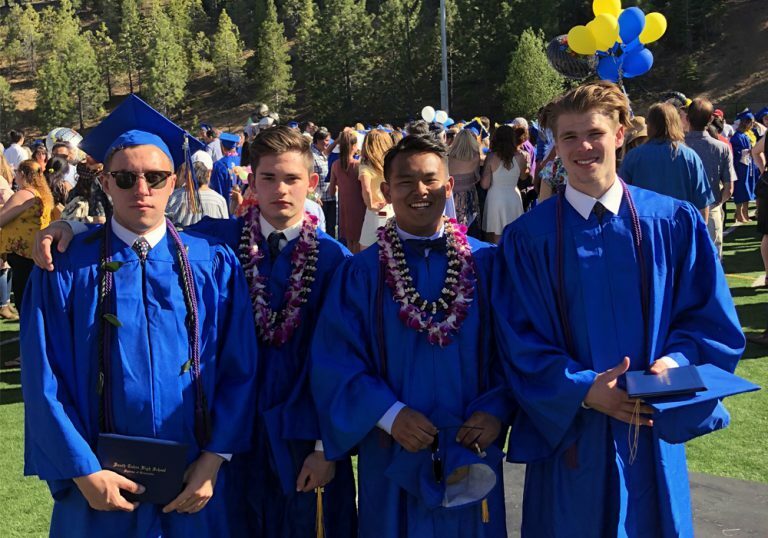 Our student-athletes graduate with the technical skills, game-level hockey IQ, and the strategic awareness that is crucial to succeeding at the next level. 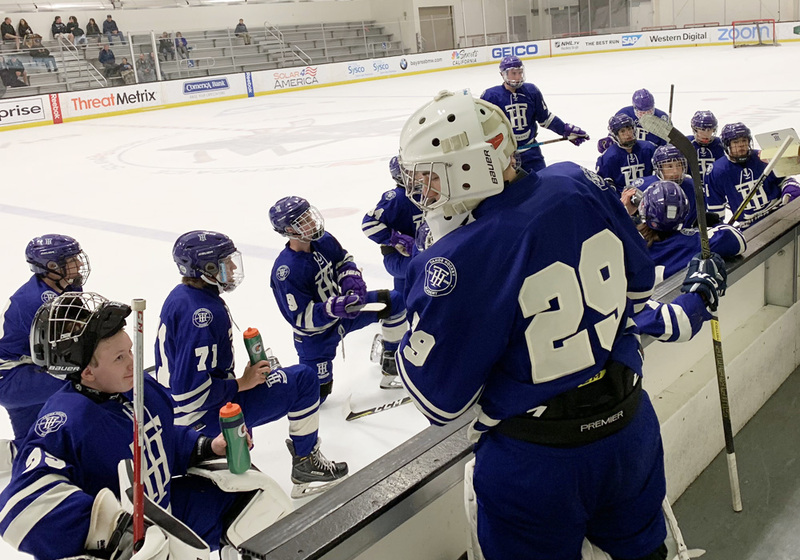 With academics being of utmost importance, we ensure ample time both in the classroom and on the ice with up to 300 hours of development training. 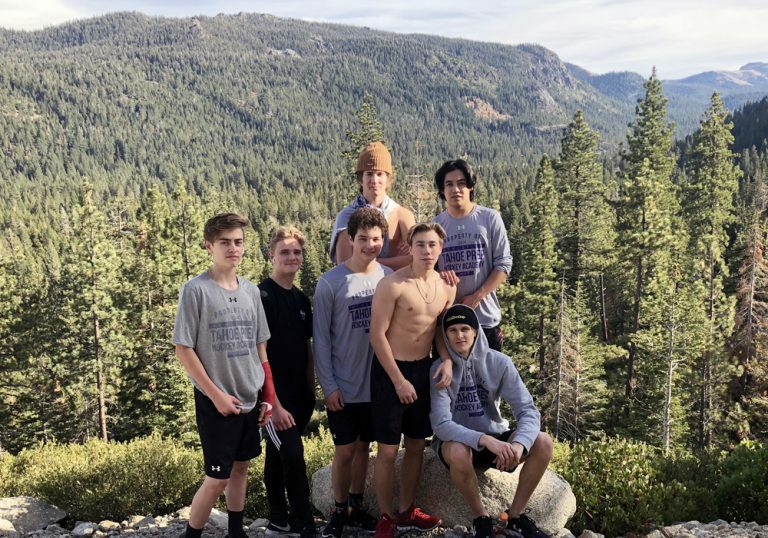 By training like a collegiate program, Tahoe Hockey Academy’s hockey program graduates are better suited for success at the next level by having the qualifications and skill set to match. 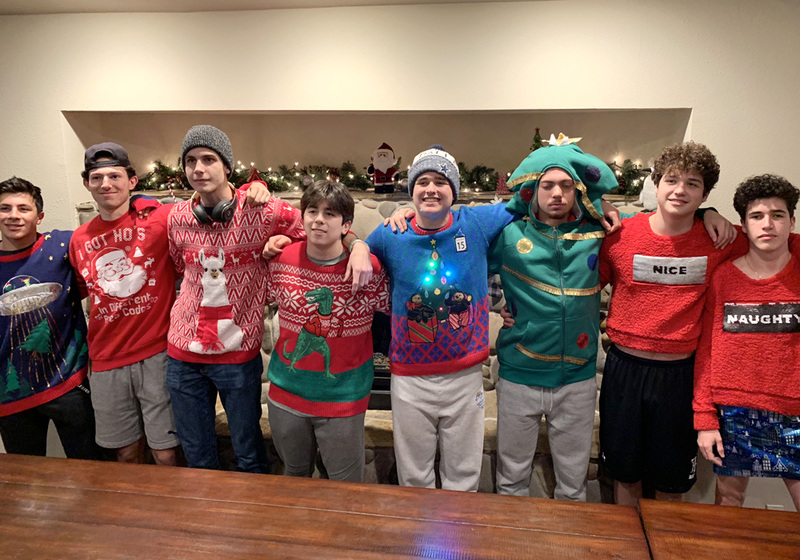 We offer an aggressive schedule that allows our athletes the best chance of development and success. 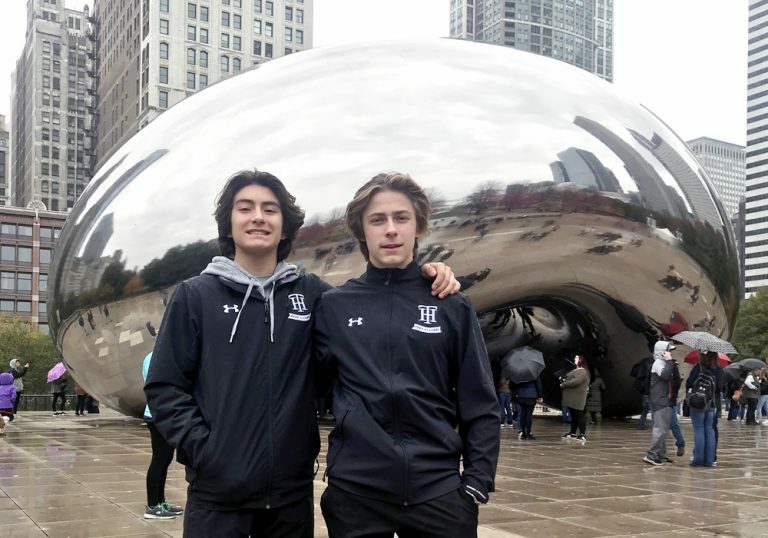 Players compete in various leagues throughout the country and state against some of the top nationally ranked Tier I and Tier II teams. 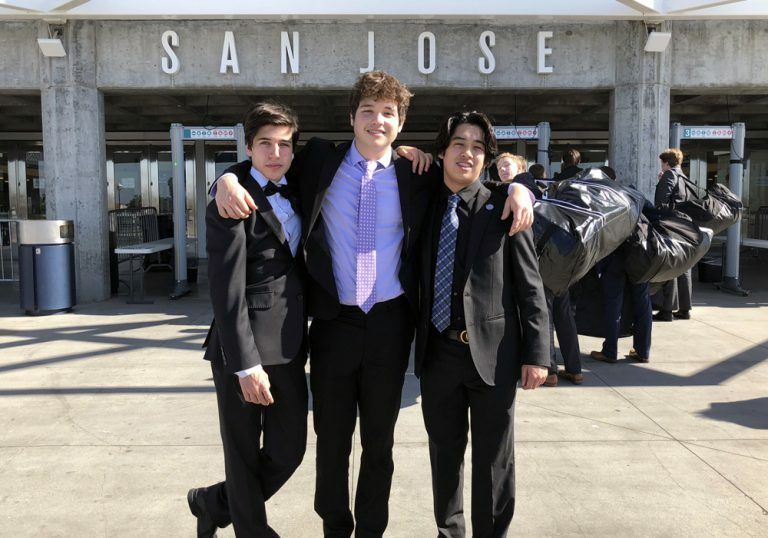 Exposure is a necessary component in making it to the next level and our partnerships and participation in the NAHL Prep, NAHL Prospects, East Cost Elite Tier I League as well as the Anaheim Ducks Division I and San Jose Sharks High School Leagues offer excellent opportunities for our athletes to showcase their abilities to interested parties. 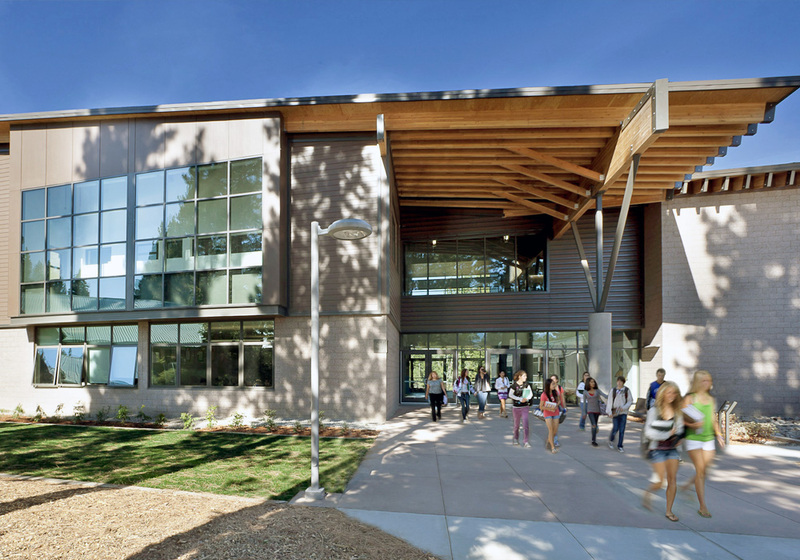 Tahoe Prep Academy incorporates a 10 month training regimen upon entry into the academy. Students move into the academy in August and with the exception of holidays, film, competition and travel days are on the ice daily. Elements of small area skill set training provides the foundation, and fundamentals that enable our athletes to play at a much higher and faster level. Through repetition, and confidence building exercises our athletes are able to execute various techniques at top speed, in tight quarters and throughout open ice. We are always in search of the student athlete that embodies the character, and mental fortitude to thrive in all situations and environments. On ice player evaluations begin. Off-ice strength and conditioning training evaluations begin. Coaches evaluate student-athlete's current skill set. On ice player evaluations to chart progress. Additional scouting exposure through national league showcases.. Individual skill set practices continued. Set up discussions with Jr coaches about players . Player meeting to discuss future opportunities. We're going to push your limits, and we're going to challenge you to challenge yourself. Making it to the next level won't be easy, but if you're willing to put in the time to prepare, to execute, and to showcase yourself on the bigger stage than we want to talk to you. Are you ready? IT'S TIME TO START YOU FUTURE, TODAY.